Vertically integrated projects have had a long standing history with Strathclyde, particularly with its EEE department. 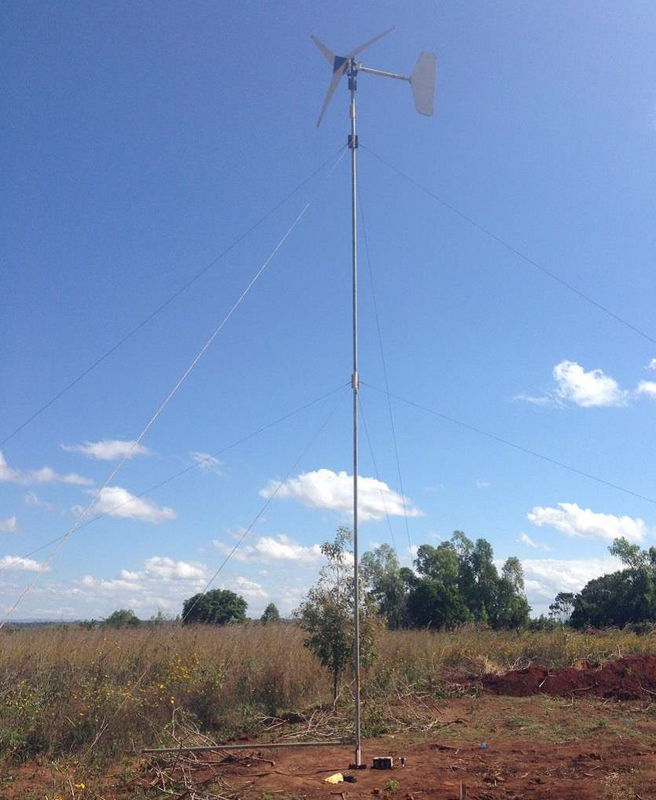 In the summer of 2014, it was suggested that one such project, a case study of wind in Malawi would be initiated. This project is to be run closely with the emPower Chisitu project, an integrated community programme which is a part of Students for Malawi. The empower Chisitu project has been running since 2010, and is primarily concerned with the problem of inadequate access to a sustainable energy resource in the village of Chisitu in southern Malawi, with students volunteering to go there over the summer and aid in building sustainable energy related infrastructure. It is hoped that the avenues to solving this problem will have multiple benefits than just energy resource, such as generating increase in the socio-development of the local community, particularly by establishing women managed energy kiosks, empowering the vulnerable women there. The wind turbine currently assembled in Chisitu that was built last summer. 2. Sizing the Electrical system. 3. Establishing a Business Model. The project plan over the following weeks is to start with collecting data specific with load profiling obtained via a survey for use in generating a detailed electrical system for specific residences or institutions. Research on suitable paraffin replacements and battery packs will also commence. Wind speed analysis will be done by using the SWERA database to generate a rough value of local wind speed data. During the summer of 2015 an anemometer will be set up and a wind rose and Weibull distribution graphs will be generated from the data. Tools and components will need to be sourced and cost assessed in both the UK and Malawi, and a list compiled and the cost of energy per kWh based on the turbines length of service will be investigated. From the data obtained from the load profiles, a tool for sizing the electrical system will be created. 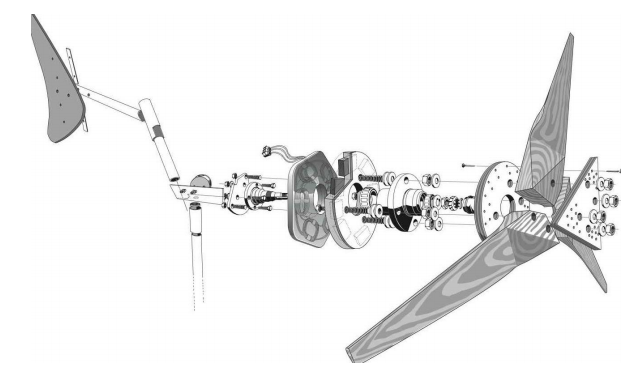 The system will be able to generate an optimal set of components for the differing profiles and turbine sizes. Additionally, guides on how to size the electric system will also be produced. Finally, a business model for selling the energy generated will be devised. This will be achieved by researching current development models in similar areas and circumstances as well as reflecting on previous results such as the cost of energy. Assembly view of a Hugh Piggot turbine that was built the previous year.